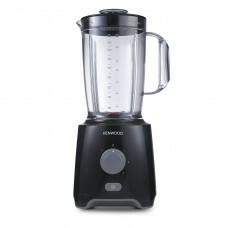 The Kenwood Company was founded by Kenneth Maynard Wood as the Dickson & Wood company in 1936 selling, installing and repairing radios and televisions. 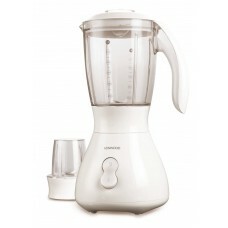 Later the company expanded into the Domestic Appliance market in particular Mixers. 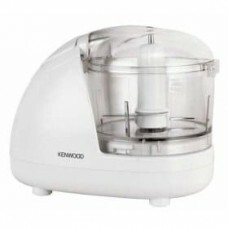 Kenwood is famous for their Kenwood Chef range of Mixers, which have always been regarded as a mark of Durability, Reliability and Sturdy design in both Domestic and Commercial Cooking Environments. 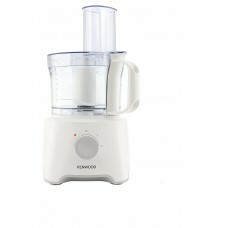 Kenwood over time have also expanded to produce other Kitchen Appliances such as Kettles, Toasters, Blenders, Choppers and more. 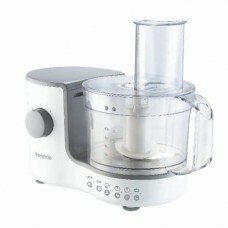 So if you’re looking for a quality Kitchen Appliance for your home, look no further. 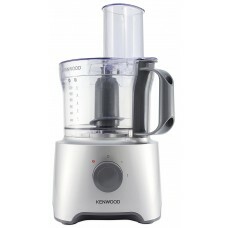 If there is any kettle that can grab your attention from a fair distance, then it is undoubtedly the one from Kenwood. They are the symbol of sophistication as well as classy design infused into an appliance which is more of an art than being just a kettle. 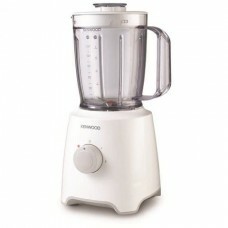 Kenwood appliances are known for their quality, standard, durability and what not. 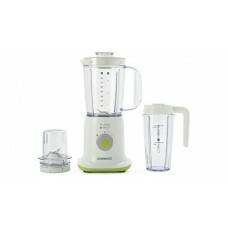 You can rely on them for hassle-free functioning in your kitchen. 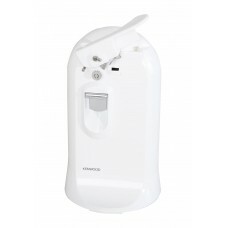 The kettles are available in various capacities which are normally measured in litres. 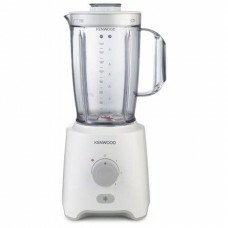 The best part about kettles from Kenwood is that they consume the least amount of power but give the same output and sometimes extra unlike the other kettles of its range. 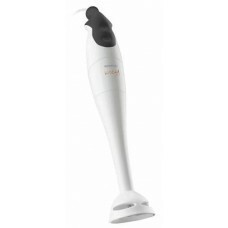 Water gets heated sooner in them. 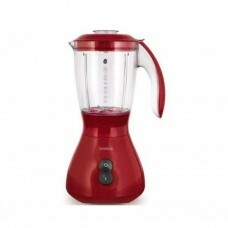 The kettle informs you by ringing its bell when your tea/coffee is made, and so on.